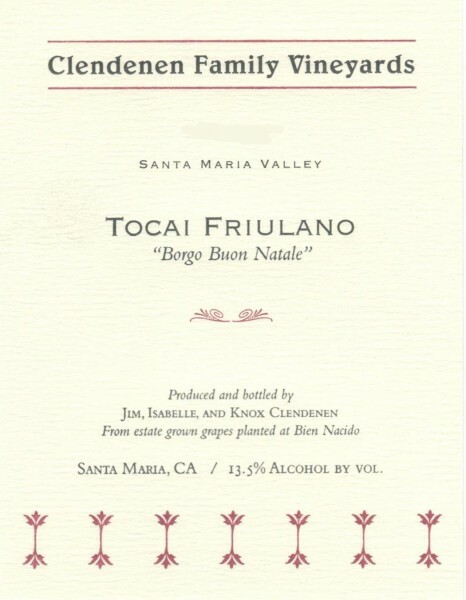 The Tocai Friulano was planted in 1994 under the direction of Jim Clendenen in “Block 12” at Bien Nacido Vineyard. The fruit is handpicked and sorted in the vineyard. 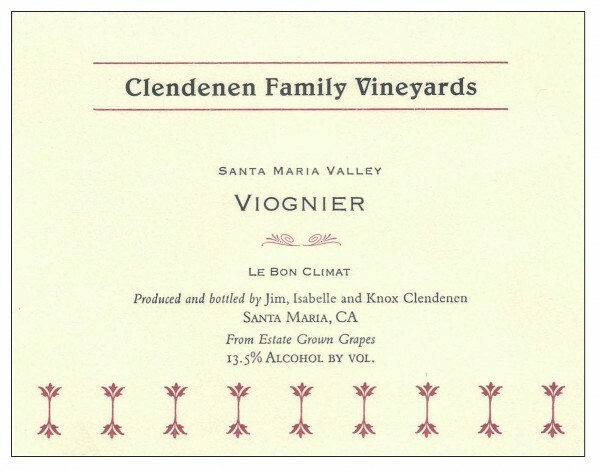 The fruit is 100% whole-cluster pressed, chilled and settled overnight. The juice is barrel fermented in neutral 500L Hungarian oak barrels. Then undergoes full malolactic fermentation in barrel. Aged 10 months on “super clean” lees.